The children and staff of John Wesley School conducted various fundraising activities to generate funds for our Outreach Programme. 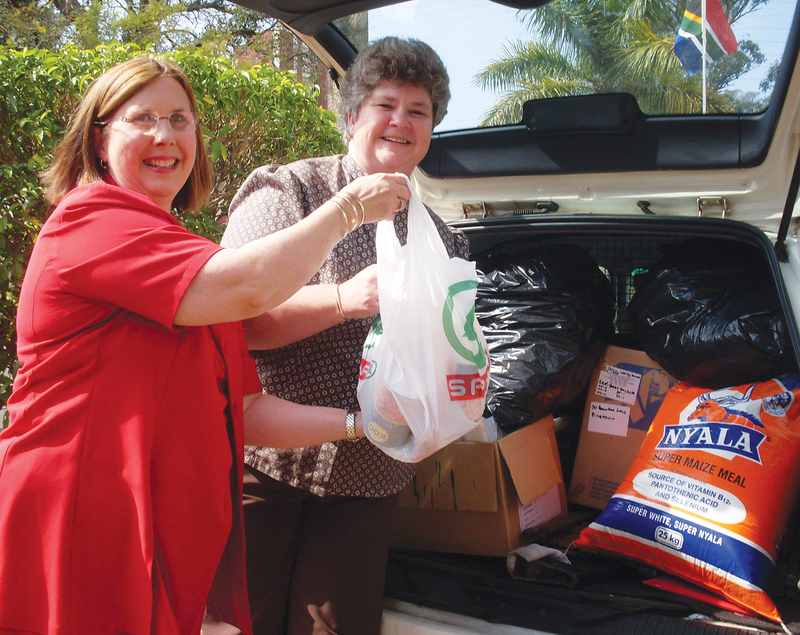 Beneficiaries include Phakamisa, The Open Door Crisis Centre and Youth for Christ’s Tennyson House Project. 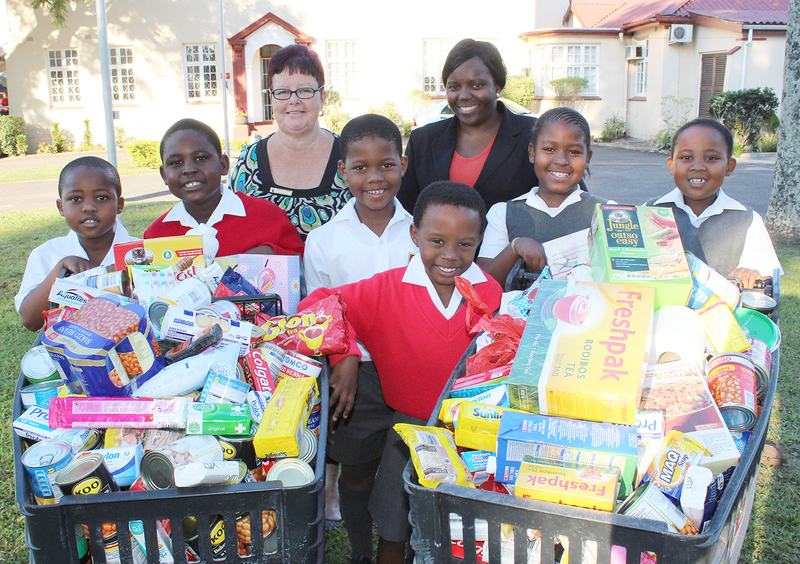 When our Principal, Mr Darron Tarr asked the John Wesley School learners and families to help the Pinetown and Highway Child and Family Welfare Society, with a grocery item, he was confident that his call for help would be heard.